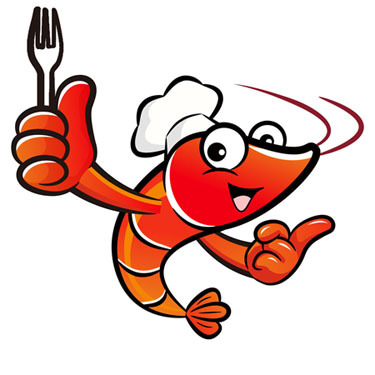 Vitoxal is a shrimp feed additive that creates an acidic condition in the gastrointestinal tract of shrimp. Supports suppression and/or control the growth of pathogenic bacteria. Helps control bacterial or parasitic infectious processes. Improves immune defenses without the risk of provoking resistance as in the case of antibiotics. Stimulates growth of gram positive bacteria to suppress and/or inhibit development of microbial pathogens. Lowers pH in the shrimp gut.